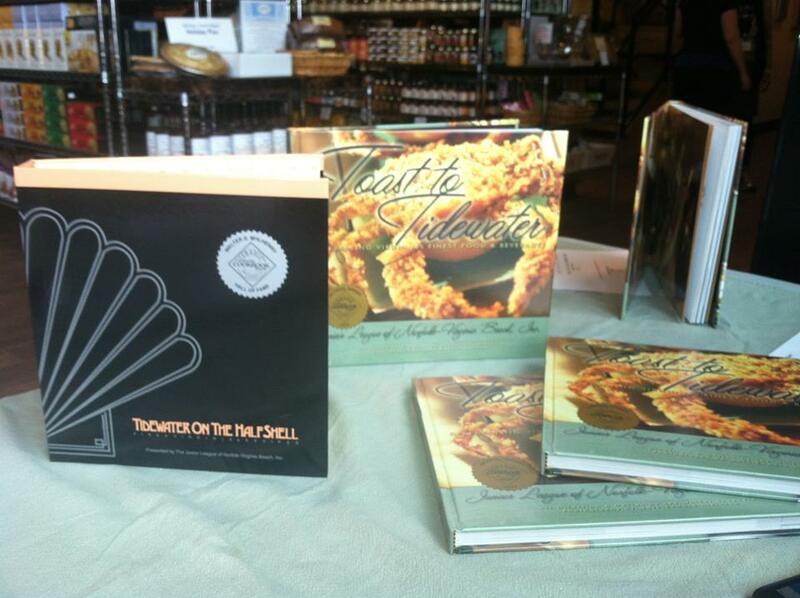 Junior League of Norfolk-Virginia Beach, Inc. is proud to present its award-winning cookbooks. Over 150,000 copies of our cookbooks have been sold to date, celebrating Virginia’s finest food and beverages. Click here to check out our Cookbook store! 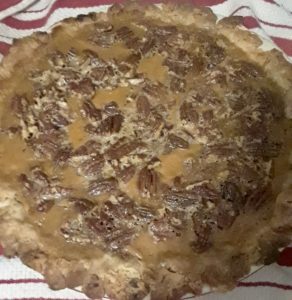 TRY THIS DELICIOUS RECIPE AND ORDER YOUR COOKBOOK TODAY! We can accommodate bulk orders!